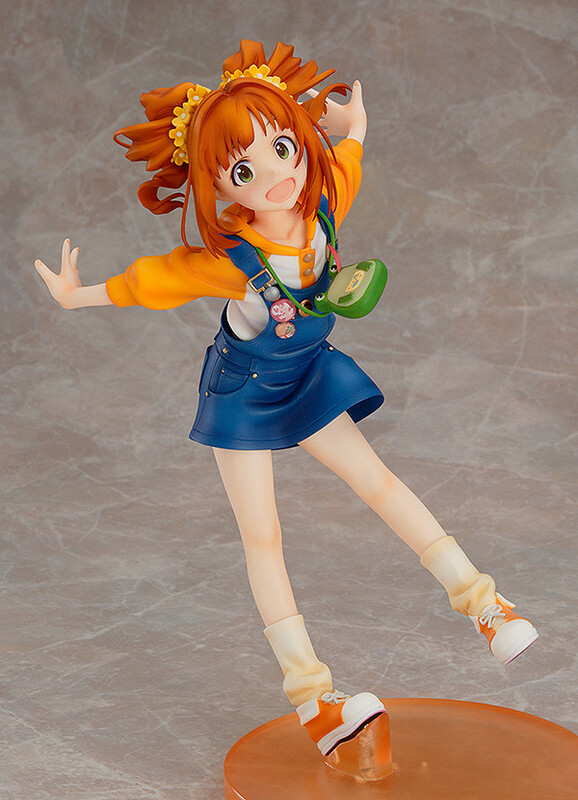 The third in the IDOLM@STER Blu-ray/DVD jacket illustration series! 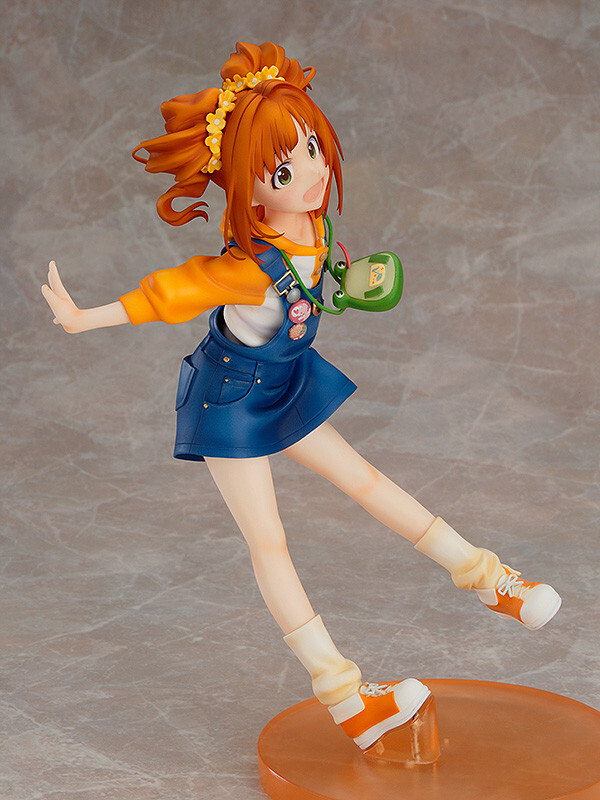 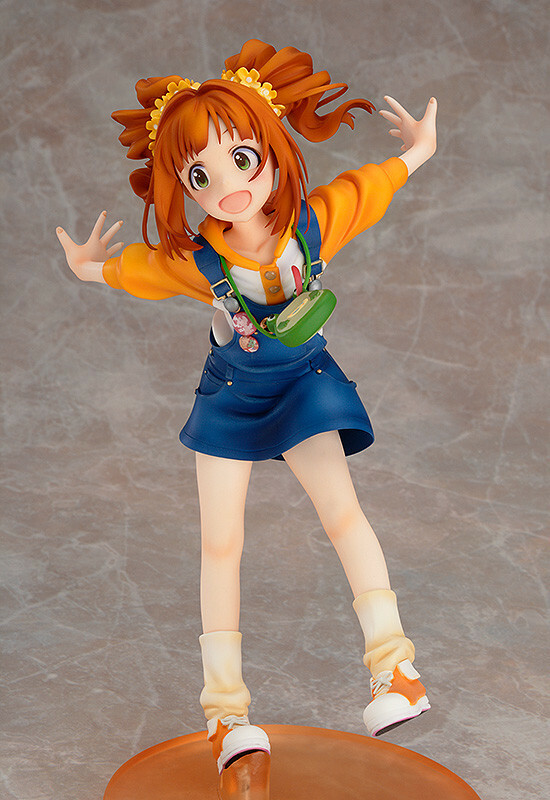 From the anime series 'IDOLM@STER' comes a rerelease of the 1/8th scale figure of the idol who always does her best to help her family - Yayoi Takatsuki! 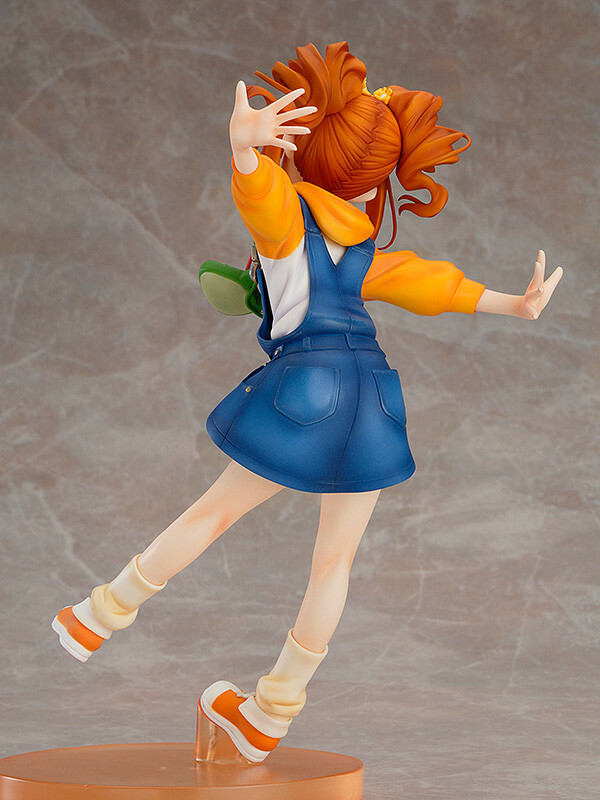 The pose is based on the illustration by director Atsushi Nishigori seen on the 3rd volume of the Blu-ray & DVD jacket for the anime series! 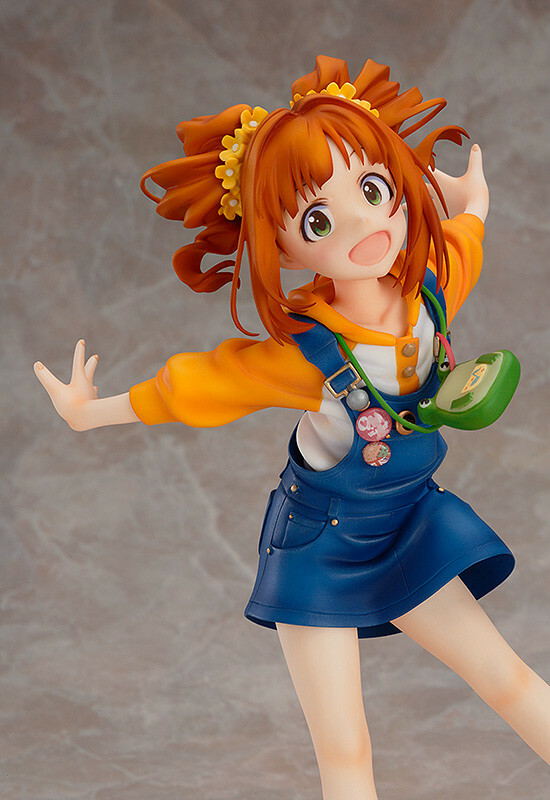 Originally released in January 2015 with a rerelease in August 2015.